Jane de Teliga. 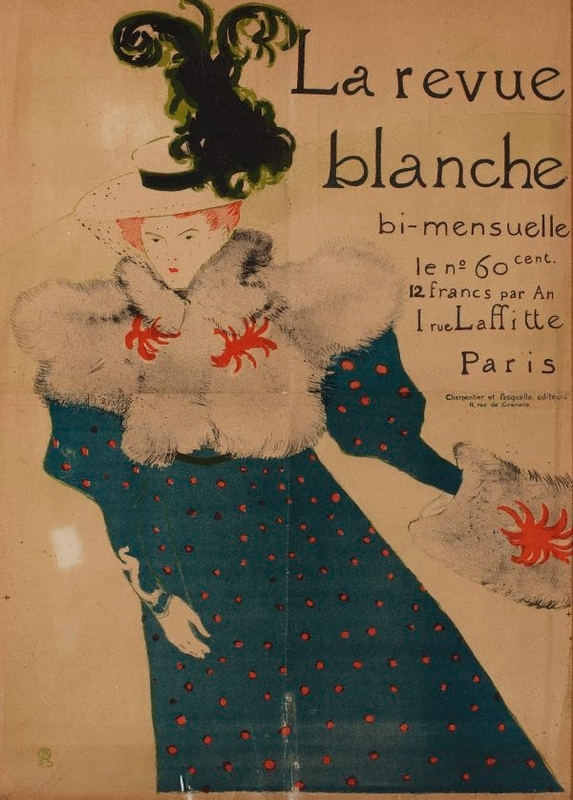 Prints and Drawings Collection 1., Art Gallery of New South Wales collection series , 'Pierre Bonnard: Poster for La Revue Blanche', Sydney, 1981, back (illus. ).